BOISE VALLEY SQUARE DANCE HALL, Inc. The Boise Valley Square Dance Hall is a 501(c)(3) non-profit Idaho corporation located in Boise, Idaho. 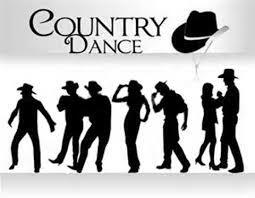 The BVSDH is a member of the Country Dance and Song Society, promoting dance of all genres throughout the country. The BVSDH is proud to join this national organization to encourage and promote dance in the Treasure Valley and beyond. 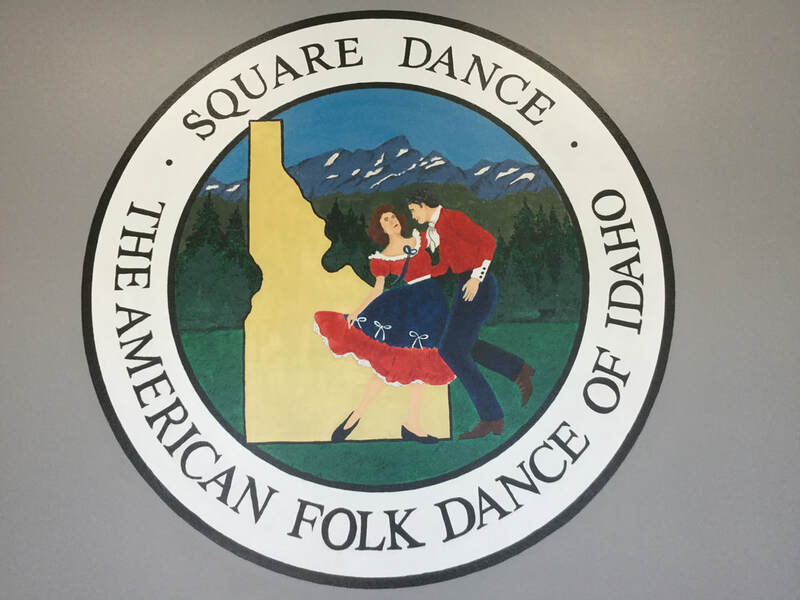 The BVSDH is also a member of the Idaho State Federation of Square and Round Dance Clubs, Inc. and the Intermountain Square and Round Dance Association representing square dance activities and clubs in Idaho and the Treasure Valley. SEE CURRENT DANCE SPECIAL EVENT FLYERS BY CLICKING ON THE BUTTON BELOW! Capital Squares, Tanglefoot Squares, Syringa Squares, Gem State Squares, Shadow Casters, Treasure Valley Rounds, and Dance With Me Rounds Square and Round Dance clubs meet weekly at the Hall. ​Square Dancing is a fun, easy to learn activity for all ages. Round Dancing is cued ballroom dancing. Square and Round Dance Classes are taught regularly by local Square Dance Callers and Round Dance Cuers. 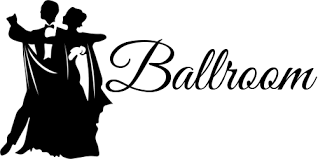 The Idaho Country Western Dance Association, The Treasure Valley Country Dance Association (R2L2), and the High Desert Swing Dance Clubs hold dances at the Hall at least monthly. Review the menu above to find information about the Boise Valley Square Dance Hall, its Board of Directors, History, Schedule Calendar of Events, Event Flyers and Opportunities to dance in a variety of dance styles. The Boise Valley Square Dance Hall Board of Directors has just completed an interior facelift remodel of the entire facility. Updated kitchen appliances, new flooring in the foyer, restrooms, and kitchens, fully painted, plumbing and electrical updated. Square and Round Dance classes are held regularly throughout the year. See the menu tab to learn about these exciting dance lesson opportunities. Dance Groups meet weekly and monthly at the hall. Click on the LINKS below to visit their websites. ​FROM THE FREEWAY, TAKE THE ORCHARD EXIT, GO SOUTH TO VICTORY, WEST ON VICTORY, SOUTH ON WEST GOWEN ROAD AND WEST ON WEST DIAMOND ST. YOU WILL SEE THE ARCH TO THE HALL JUST BEFORE THE CURVE.